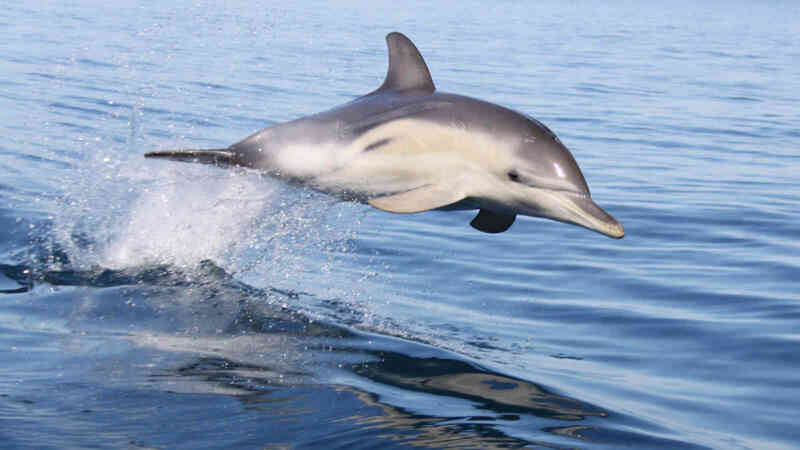 Join the award-winning Temptation Sailing's Dolphin Swim from Glenelg, which offers the special experience of viewing or swimming with wild bottle-nose dolphins in their natural habitat. Dolphins are one of the Earth's most amazing and curious creatures. This is possibly the only cruise of its type, where we don't go to the dolphins, they come to us - something that has taken many cruises to achieve. 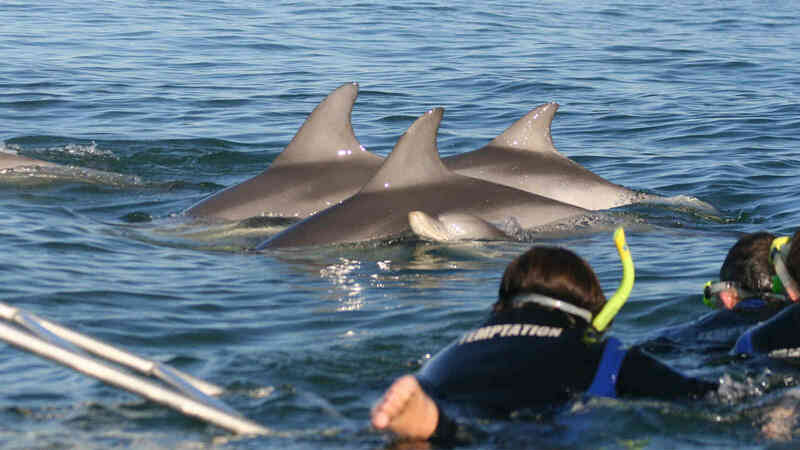 Experience this magical Dolphin Cruise, a once in a lifetime opportunity! Temptation is a 58 foot colossal sailing catamaran and the first vessel in South Australia to be given a licence to swim with and study these magnificent mammals. 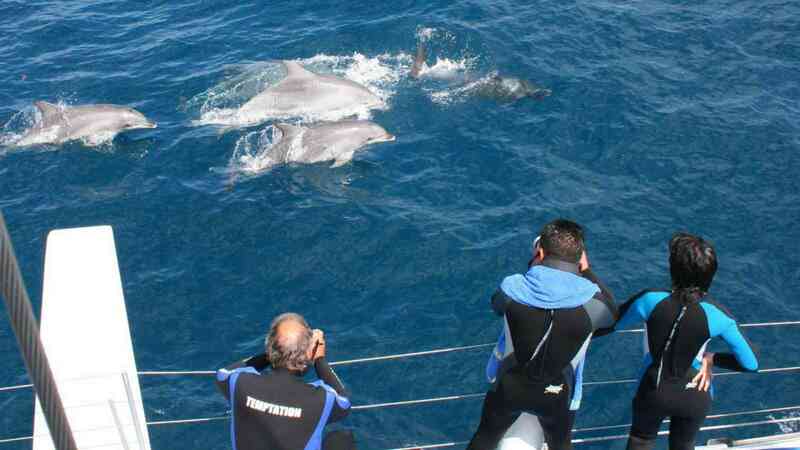 Temptation Sailing offers customers the special experience of viewing wild dolphins in their natural habitat. Does not operate between 1st May – 13th September 2019. Does not operate on Monday, Wednesday and Friday between 1st April – 30th April 2019 and 14th September – 31st October 2019. Please arrive at 7:20am sharp for boarding as tour leaves at 7:40am. 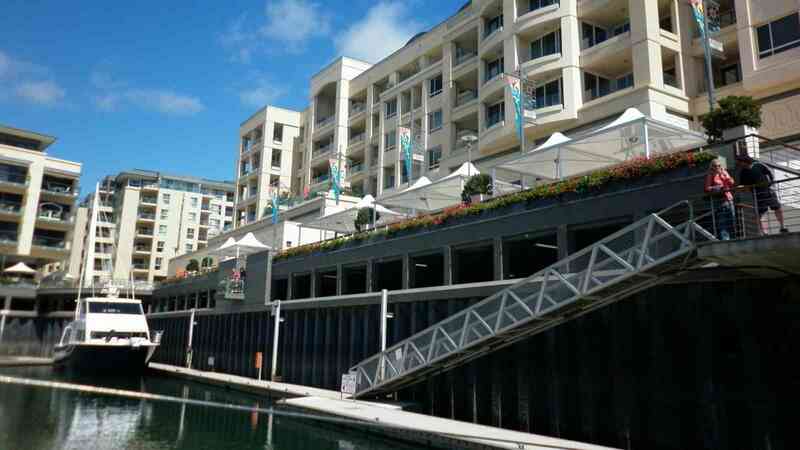 Return Transfers to Glenelg not included - public transport from Adelaide CBD is available via the Glenelg Tram, contact Adelaide Metro for more information. During peak season from 14th December 2019 to 31st January 2020, incur a $10 surcharge. A child swimmer is aged between 9-15 years. A child viewer is aged between 3-15 years. An infant is between 0-2 years of age and are free of charge. Prices valid for travel 1st April 2019 to 31st March 2020. For other dates, please enquire.